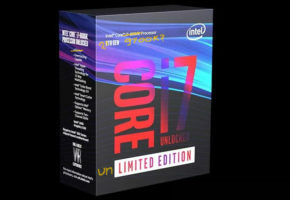 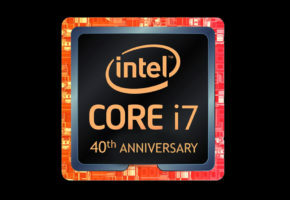 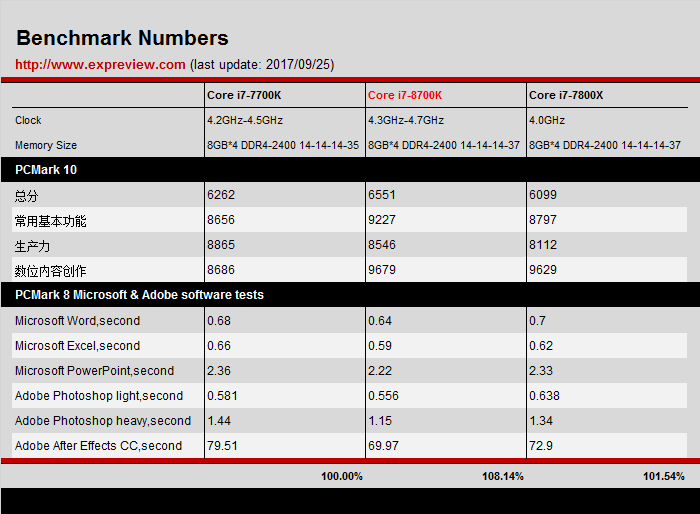 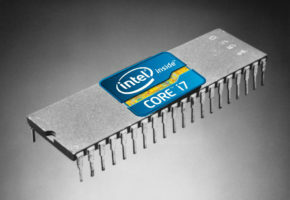 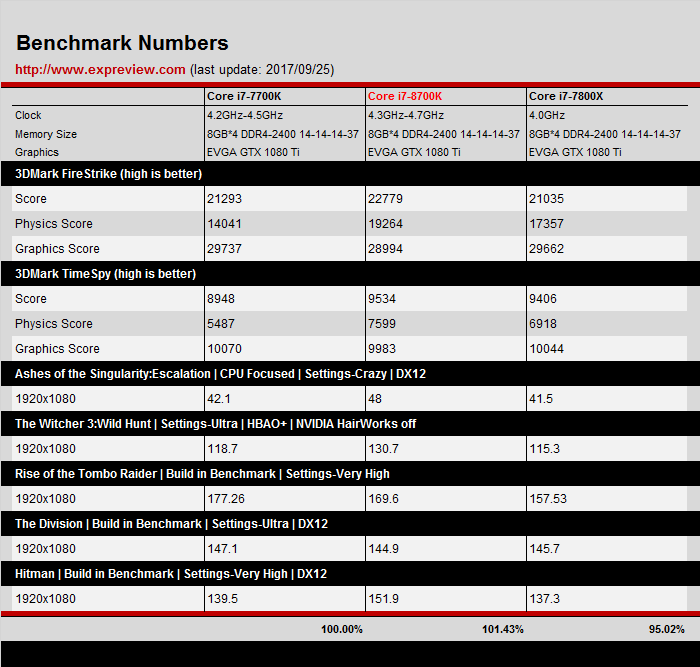 Guys over at Expreview decided to post an early review of Intel’s Core i7-8700K, 10 days before NDA ends. 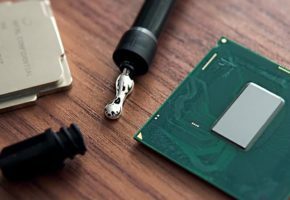 First and foremost, let’s look at the chip. 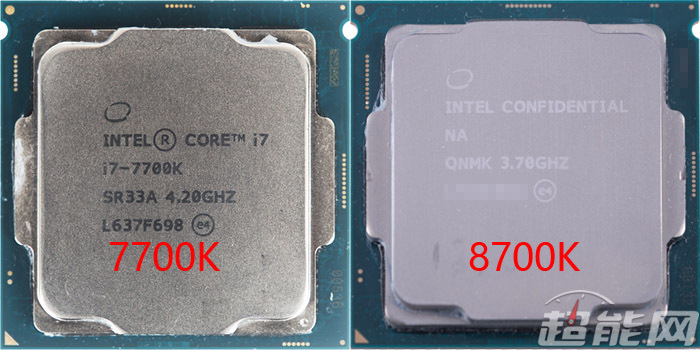 Without the labels, it may be hard to distinguish the Coffeelake chip from Kabylake. 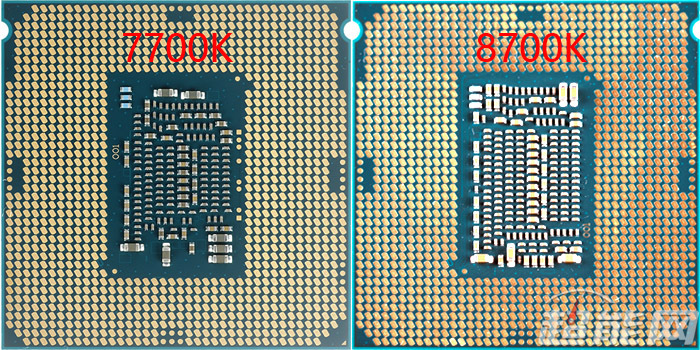 The changes can mostly be seen on the back, where the same (I mean *almost* the same) socket is used. 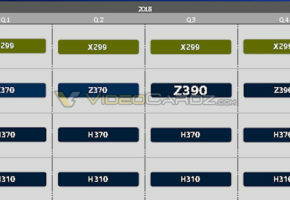 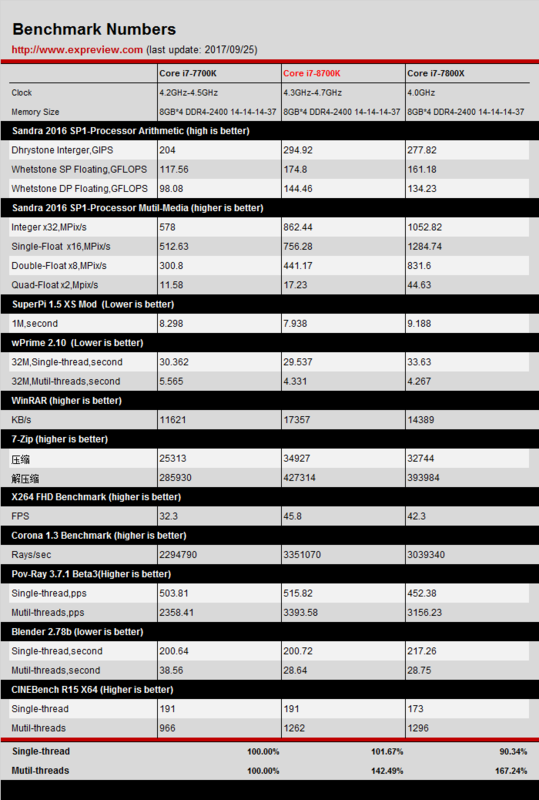 Expreview have a comparison of 8700K, 7700K and 7800X, all running at the same 4.5 GHz frequency. 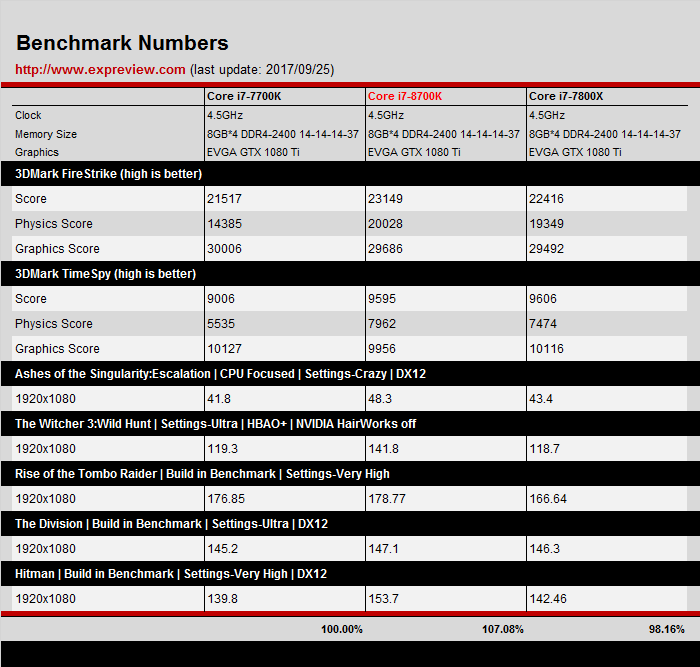 I mean if you wanted to know if there’s any IPC gain, this is the best way to see it.